Silva broke down at the weigh-in on Saturday, talking about what it meant to him be back in the Octagon. “Thank you, guys. I worked my entire life for this sport,” Silva said, struggling through tears. 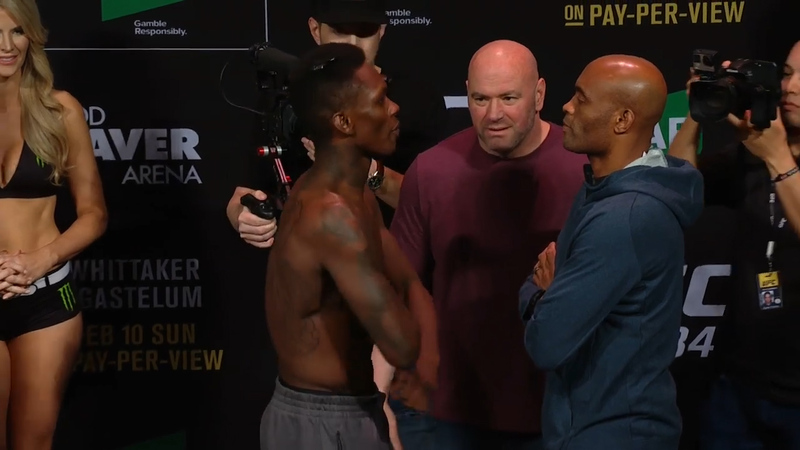 Silva's opponent Adesanya was interviewed afterwards and while temporarily feeling like the emotion on stage would affect him too, he quickly brought out the confident swagger that has made him one of the UFC's fastest rising stars. “He’s going to make me cry,” Adesanya said. “F--- him. I’m a fan of this man, but just because I’m a fan, that doesn’t mean that he can can catch these hands, and feet, and elbows. “I saw the odds this week, and I was like, ‘Man, y’all must have forgot,’” Adesanya said. 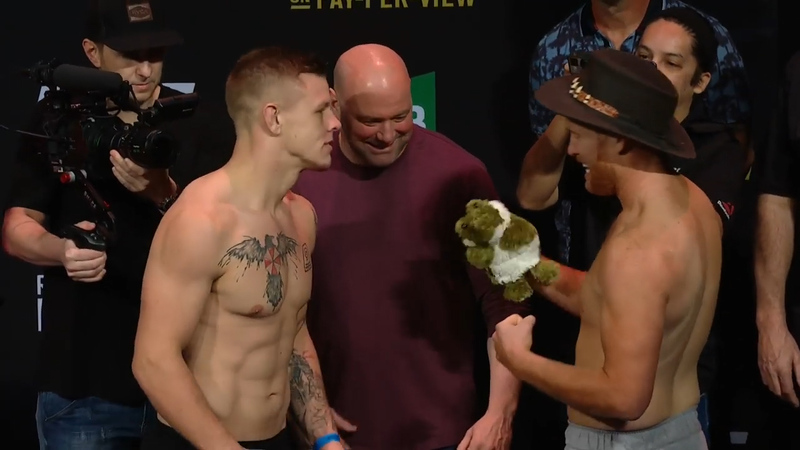 “You don’t know that man over there, Anderson Silva. I think a lot of you new fans weren’t around during his reign. What it felt like. You might have come around the Rousey era or the McGregor era, but you don’t realize who this guy is. He brought me into this game. This guy inspired me to believe a skinny black guy can just come in here and (beat) everyone up. 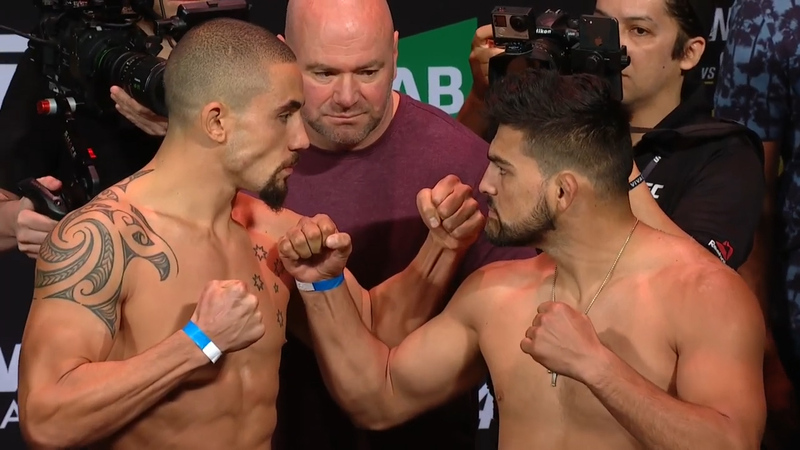 UFC President Dana White confirmed earlier in the week that the winner of Silva’s showdown with Adesanya will get the next title shot against the winner of Whittaker’s bout with Gastelum. That means Silva is one win away from improbably fighting to reclaim the belt he held from 2006 to 2013, winning 16 straight fights in the process. 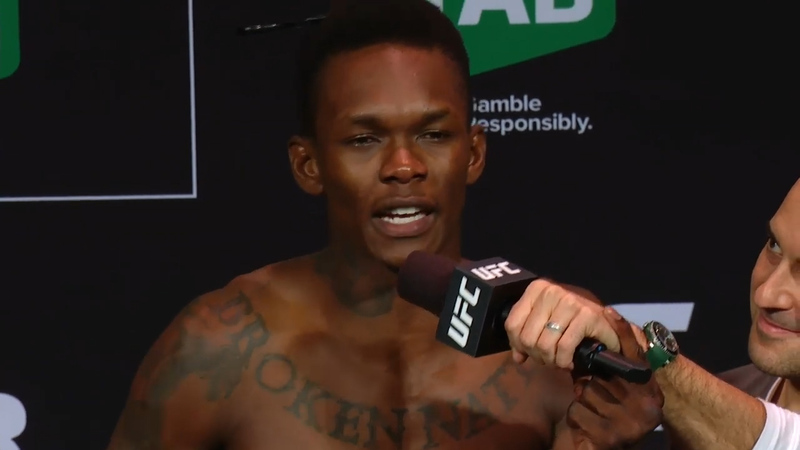 “He’s a great talent,” Silva said of Adesanya. “Kelvin is the biggest hurdle in my way, and he’s a true test,” Whittaker said.